microsoft | Nimantha Wickremasinghe | Tech. Life. Last week I came across a situation where a user needed to set up Microsoft SQL Server Reporting Services and was having difficulties in integrating Kerberos to it. He needed to change the options related to account delegation continuously on several user accounts and computer accounts that he was using for this purpose. Since he had no experience with Active Directory I was helping him with his queries and changing these options when needed. After some time, my schedule started to conflict with his troubleshooting. Therefore I decided to give him a quick training on Active Directory basics and delegate the necessary permissions for him so he can continue with his work at his own pace. Before the user was granted Full control – all options are greyed out due to lack of permissions. The options are available after the user was granted Full control for this computer account. The “super helpful” error message received when trying to save delegation options. A day passed. I tried delegating at the OU level – no success! Since my mind was telling me that there should be a solution I decided to seek help from Google! One of the interesting search results was this post and it directed me to a setting in group policy. Who would think to look that far for a simple thing like this?!! Microsoft cautions on using this permission as it can impersonate clients and use their credentials to gain access to network resources. Therefore, make sure that the users are revoked of this permission once they are done using it. Misuse of this user right, or of the Trusted for Delegation setting, could make the network vulnerable to sophisticated attacks using Trojan horse programs that impersonate incoming clients and use their credentials to gain access to network resources. 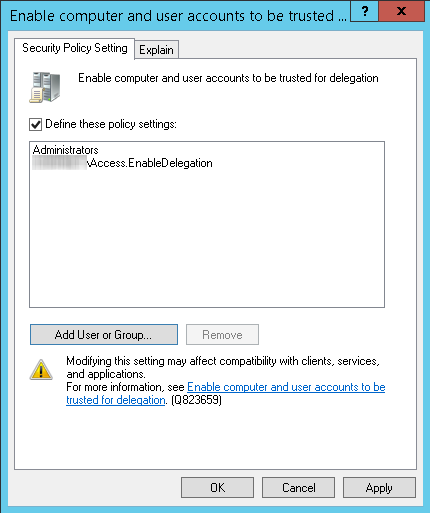 It is a best practice to perform custom changes such as this one in a separate GPO rather than in the Default Domain Controllers Policy. 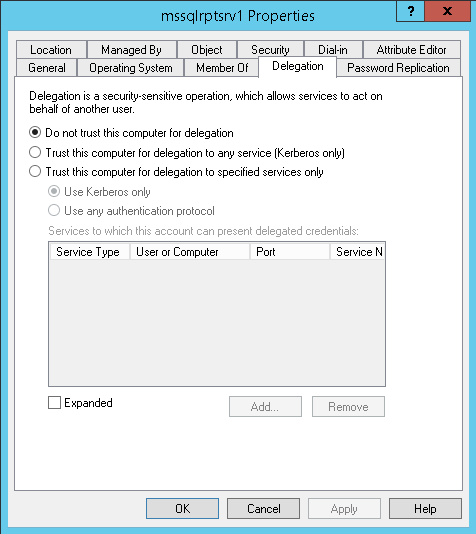 Once a user is granted this permission he has access to change delegation options for all user accounts and computer accounts. Be mindful of the scope of this permission. The only workaround for this would be to use “data hiding”. No one can change anything that is not visible to them! “What is there to talk about a simple task like this? !” – this question you may have in your mind is actually a valid question on first look. 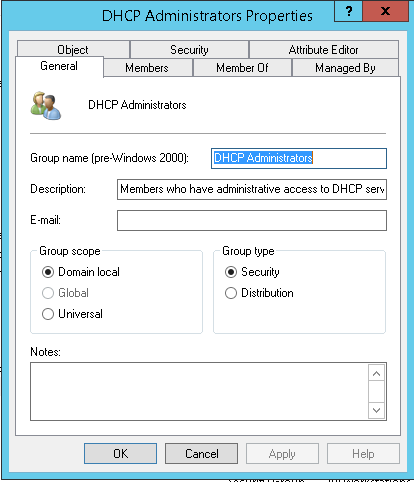 If you’ve ever had the need to delegate the Microsoft DHCP server administration to a person or, say the network team of your organization you might have used the built-in domain local Active Directory security group “DHCP Administrators” pretty easily but does this approach delegate the DHCP infrastructure “completely” from an Active Directory perspective? Not exactly! You might experience the incompleteness of this “delegation” when your network team says that they cannot authorize or unauthorize DHCP servers. So how do we make this “complete”? 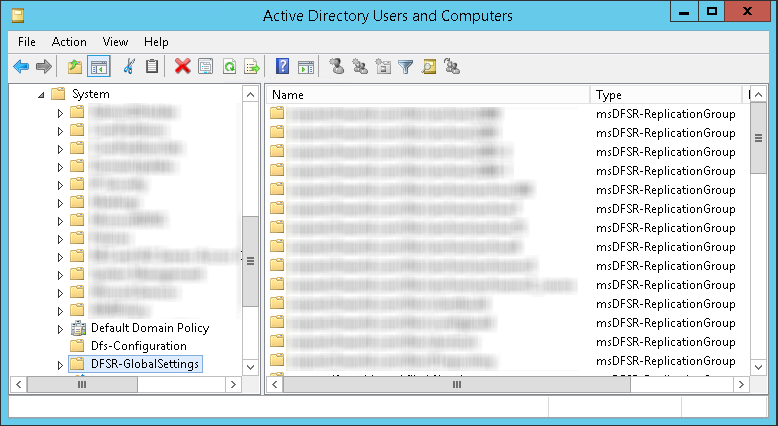 To do this task we need to look a little deeper into the Active Directory (well, as usual 😉 ). 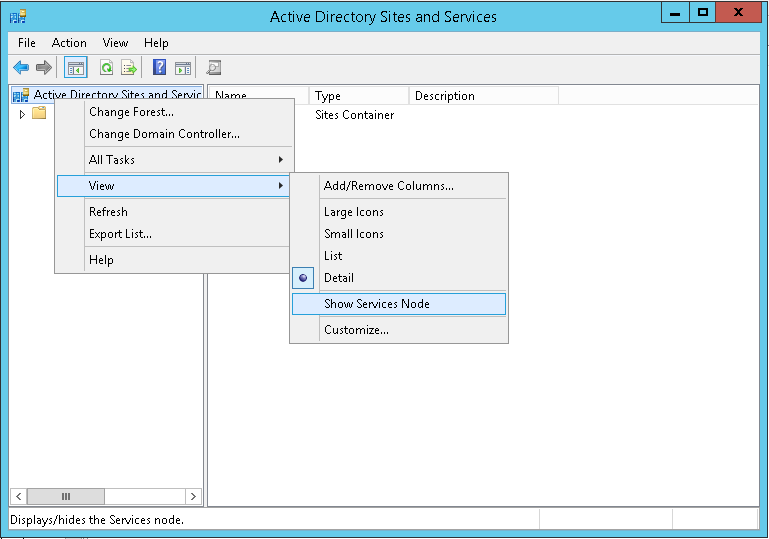 The DHCP server metadata is stored in the NetServices compartment in the node Services in the Active Directory Sites and Services. Granting permission to create/delete dHCPClass objects. Granting permission to change all properties of the existing dHCPClass objects. 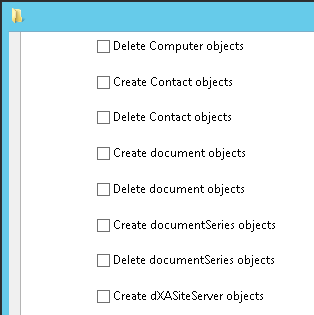 So, we go into the Security tab of the NetServices node and find the create/delete dHCPClass objects permission or ACL. But wait, where are those ACLs??? Now we are in business! When you go into the security settings of the node NetServices you can see the two ACLs Create dHCPClass objects and Delete dHCPClass objects. You need to select the This object only from the Applies to: section as it is useless to propagate this ACL to the child objects. When we set the two ACLs shown above we have already accomplished the first goal of ours, which is to delegate permission to create/delete dHCPClass objects. The second goal is to delegate permission to change all properties of existing dHCPClass objects. To accomplish this task we need to Allow List Contents, Read all properties, Write all properties, and Delete to the Descendant dHCPClass objects. Of course you can grant Full control but its really unnecessary! Always remember the principle of least privilege and never grant a permission that is not needed. That’s it! But you know, you can make this delegation “perfect” so no one will ever have to worry about this in future. What if you delegate these permissions to a security group, say “DHCP Authorizers” and add the built-in DHCP Administrators domain local security group as a member to it? Pretty nice ha! Now the DHCP Administrators will indeed be the “full” DHCP Administrators after all. 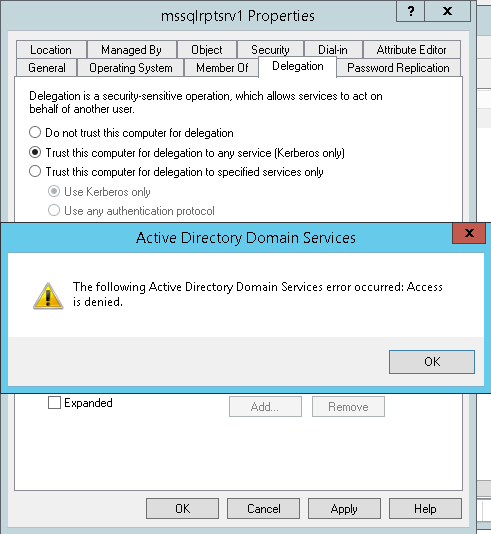 Note: By default, only the Domain Admins and the Enterprise Admins have the privilege to authorize and unauthorize DHCP servers in an Active Directory domain.